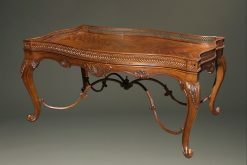 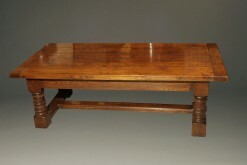 Very nice French style mahogany coffee table. 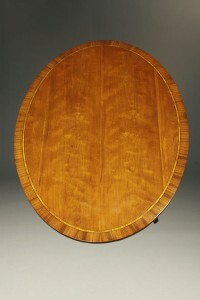 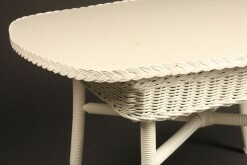 English oval shaped coffee table. 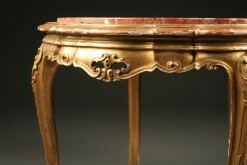 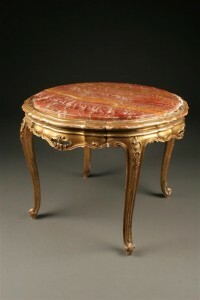 Antique French Louis XVI style low table or coffee table. 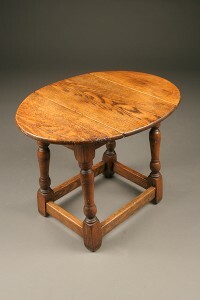 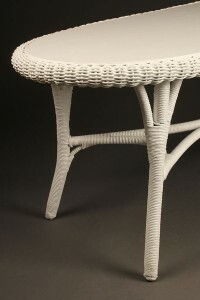 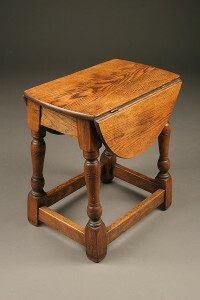 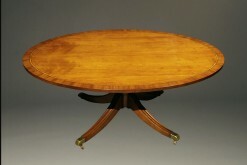 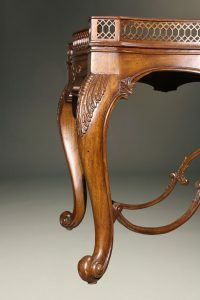 19th century antique English swivel top table. 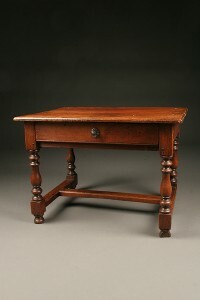 Antique French work table with drawer. 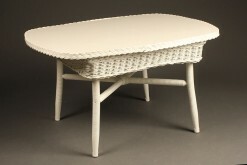 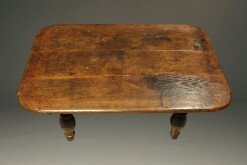 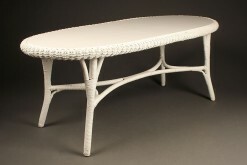 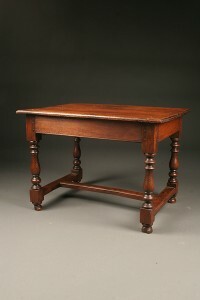 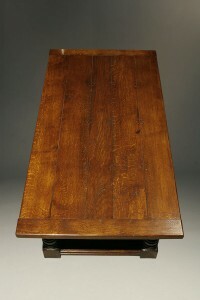 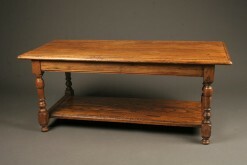 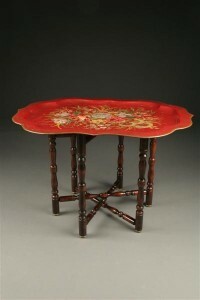 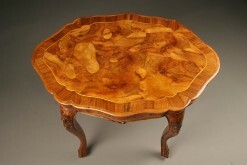 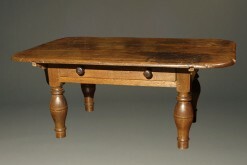 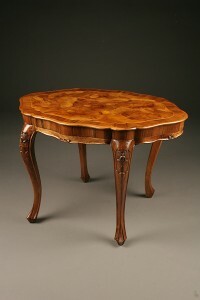 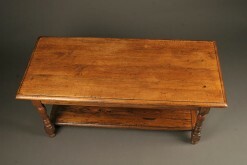 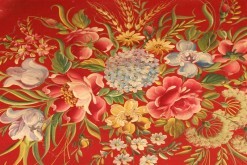 18th century style custom coffee table.